Health and Homelessness | Adsystech Inc.
People who are homeless have higher risks of contracting chronic illnesses compared to the general population. According to the National Alliance to End Homelessness, many homeless face heart disease, diabetes, and HIV/Aids 3 to 6 times more than the average population, and these individuals are more than twice as likely to have a disability; moreover, in 2017, 20% of the homeless population reported to have mental health issues, 16% have chronic substance abuse, and more than 10,000 homeless people have HIV/AIDS (1). Generally speaking, people with HIV/AIDS are more likely to struggle with homelessness due to the utterly high costs associated with treatments, medication, and overall care. Homeless individuals are also at a higher risk of contracting other infections because of the lack of access to clean water, restrooms, and medications. Although shelters provide homeless with temporary relief, a study revealed people with HIV/AIDS are more likely to contract life threatening illnesses such as tuberculosis, pneumonia, hepatitis A, and skin infections (2). 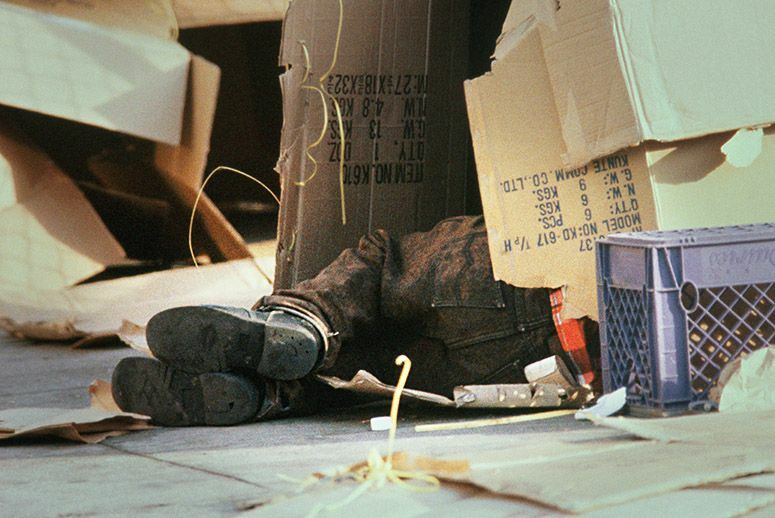 Fortunately, there are a few programs directed to aiding homeless people with AIDS; Housing Opportunities for People With AIDS (HOPWA) is a program administered through HUD that is to help relieve the homeless that have AIDS. Other ways we can help care for our homeless populations health are raising awareness of how HIV/AIDS is contracted, work as a community to offer better health and substance abuse recovery centers for homeless and low income people, and donate to local shelters, organizations, or groups.